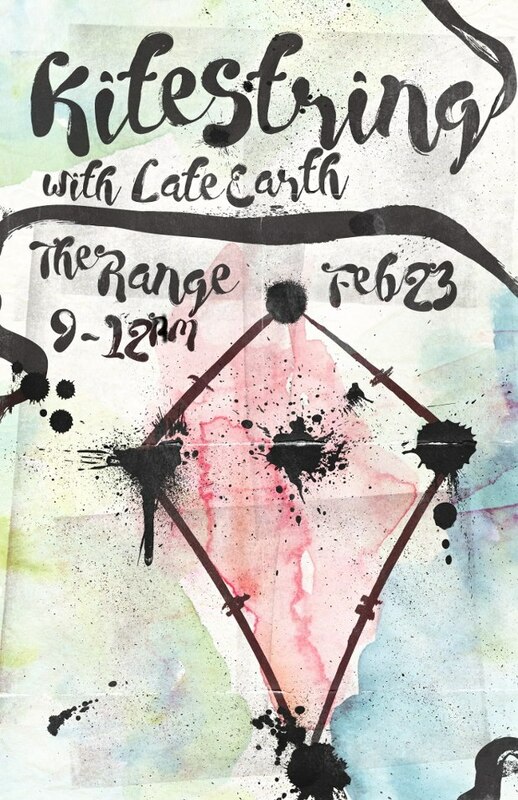 Come watch some sweet music be made at The Range! Kitestring will be sharing the stage with Late Earth for their first time. It's going to be a great night!